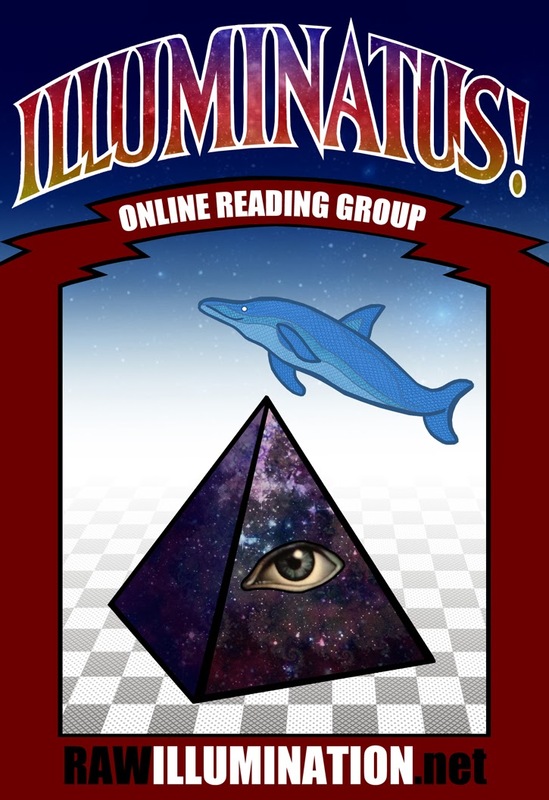 Next week will be the final post of the Illuminatus! online reading group effort that's tied to a specific section of the book. But I'm not quite ready to end. Christian Greer suggested I do some kind of video or audio broadcast or podcast to wrap things up. I've taken his suggestion and modified it into something else. 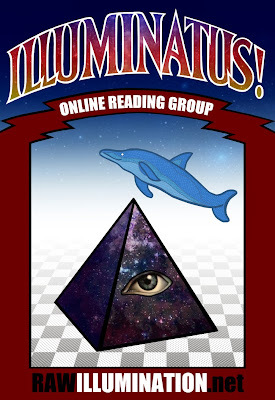 I've sent out an email to some of you, but I am also posting a public invitation: If you want to share some final thoughts about Illuminatus!, a general observation or perhaps something you noticed in your latest re-reading, please send it to me by July 10. I will include it in a blog post (or perhaps a series of blog posts, depending upon how many people send me something.) Send it to my tom.jackson (at) gmail.com address.